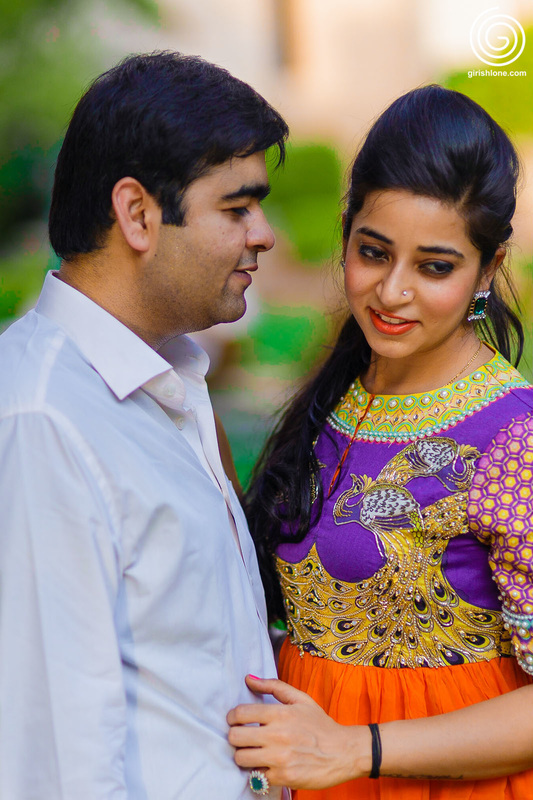 We knew Agnay, as this was our 2nd wedding coverage in Chuttani Family. 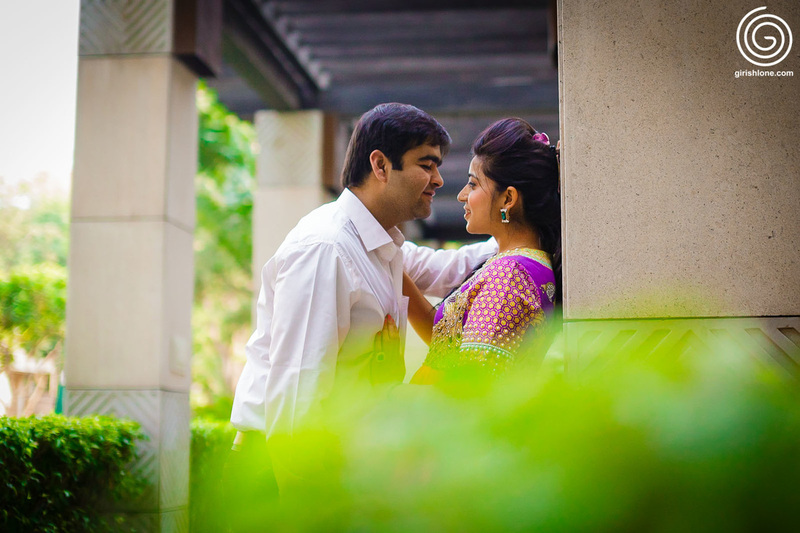 Agnay is very much a shy and quiet type of person and kanika needs friends around to talk with and share stories. 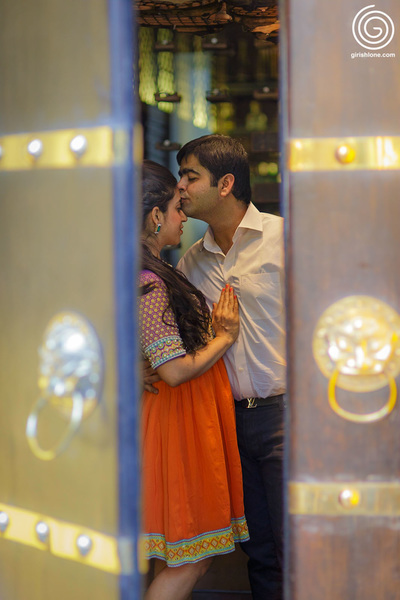 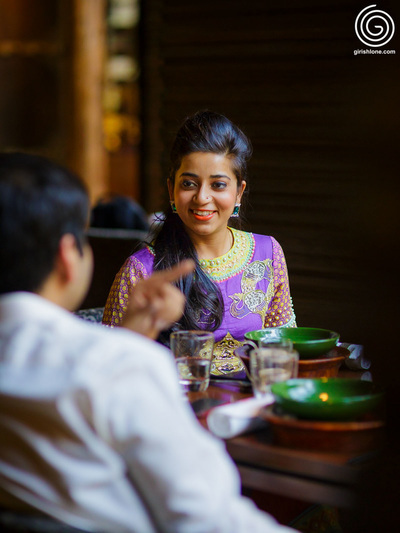 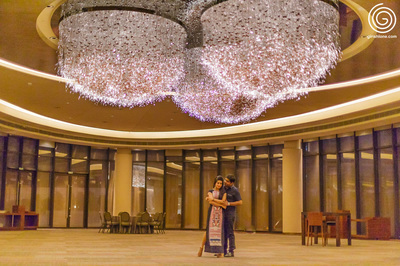 We got the opportunity to capture their blossoming love in the corridors, ballrooms and secreat halls of The Hyatt.